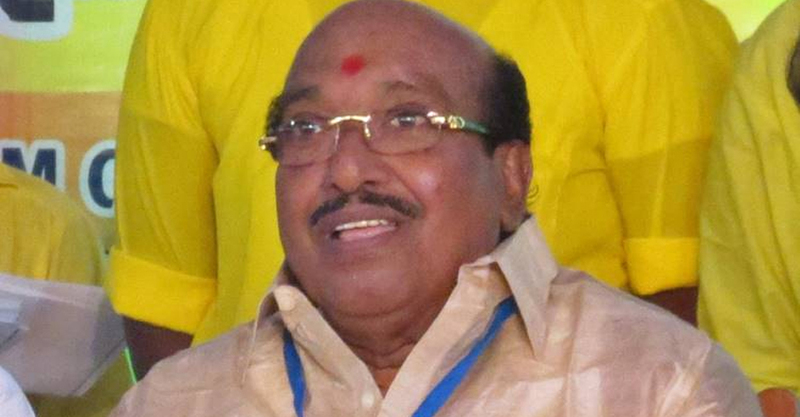 SNDP Yogam general secretary Vellappally Natesan alleged that the protest over Sabarimala is being staged without any leadership. He declared that he is not interested to join the protest and field people in it. He was addressing a press meet here. “SNDP may be supported the protest if it was staged after holding talks with all Hindu outfits in order to protect the traditional customs. SNDP activists are against the protest which is politically motivated,” he stated. Meanwhile, he observed that the supreme court verdict allowing entry to women of all ages in Sabarimala is disappointing. He noted that the verdict has created split in the society. “Customs should be followed and laws should be obliged,” he pointed out. Women who believe in the custom will not enter Sabarimala. So the court verdict has no significance. The protest which is staged by fielding the believers over the verdict will only lead to violence in the society, criticised Vellappally. Meanwhile, he demanded that centre and state governments should strive to make law to overrule the supreme court verdict. He informed that more discussions on the subject will be held in a joint meeting of SNDP.